When I was in Year 10 at school we each had a careers meeting in preparation for our work experience placements. I had applied to work at a local HGV garage in the hope of getting some hands-on experience ahead of my plans to join the Royal Logistics Corps after I had completed school and college. During this meeting with the careers advisor, I was told that I was unable to attend the HGV garage as I was a girl and that the work would be too strenuous for me. Instead, I was offered a placement at a local egg box carton factory… in the office, because whilst there were other pupils working in the factory, they were boys and I was a girl so not practical. Of course, things have changed somewhat in the almost 20 years since I left school. Opportunities are open to any gender and an increasing amount of work has been accomplished in encouraging girls into STEM (Science, Technology, Engineering and Maths) careers. 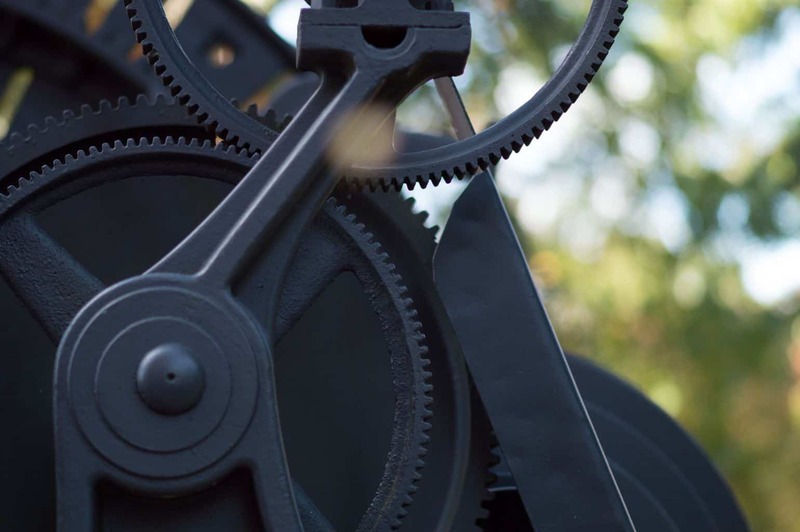 Showcasing that a career in engineering can be exciting, rewarding and creative. Although despite this there is a shortage of young people who are thinking of an engineering-based profession after they finish school and college. As well as hosting exciting events and days out across the UK which you can see if there is a local one to you here: www.yearofengineering.gov.uk/inspired. By downloading The Holiday Makers free holiday journal children can record the challenges and activities that they have undertaken. This could be added to a school summer scrapbook or taken in at the beginning of the new school year to show their new teacher and classmates. The range of challenges and activities started on the 19th of July and will run throughout the summer holidays so still plenty of opportunities to join in with the fun. The free downloadable challenge simply needs to be printed off, before gathering up the household items required to complete the challenge. In this weeks’ case, it is scissors, sticky tape and straws. 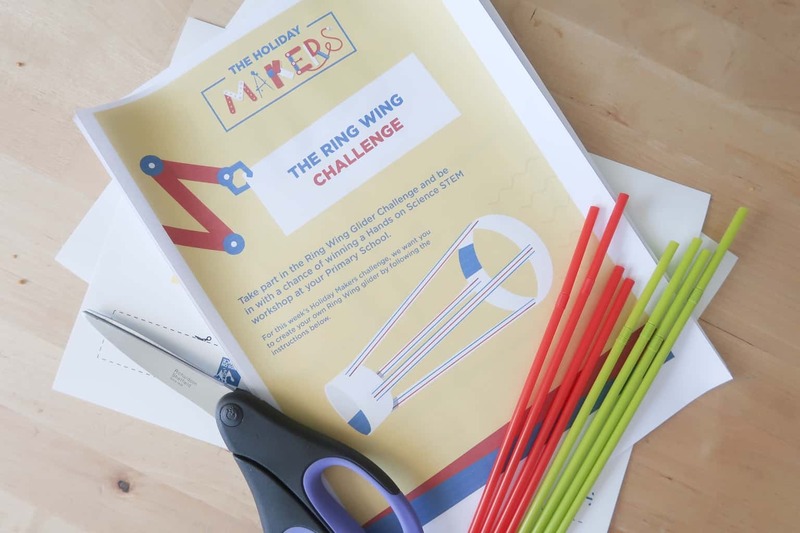 Following the simple step by step instructions, Roo and Tigger created their very own ring wing gliders. 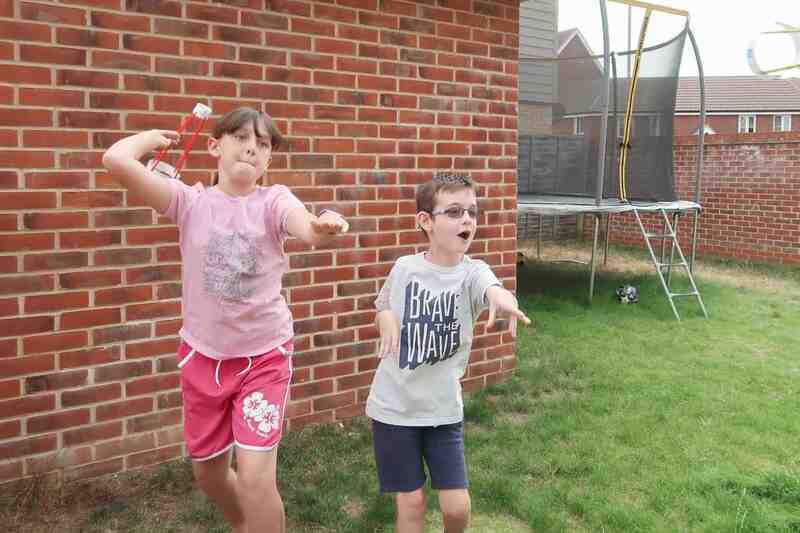 Now as competitive siblings this challenge was one that was made for them. Not only in terms of who could assemble their ring wing first, but the all-important ‘who’s ring wing glider would go the furthest’. Once assembled we headed out into the garden for the debut flight for the ring wing gliders. Each opting to hold their ring wing a different way to see if it would make a difference to its flight capabilities. With Tigger opting for the small end towards the front and Roo the reverse. With debut flights undertaken, they adjusted their strategies and threw again and again until they could get it to go as far as possible. Lessons learnt from this task would be that straws with a bendy bit at one end probably aren’t the best to use, but we had an open pack in the drawer. We’re keen to see if the weight of the card used in the glider affects the flight so will be trying this one again soon. Try out the weekly The Holiday Makers challenges, with week one offering your children the chance to understand what a chain reaction is and what effects it has on the world around it. Whilst week two is the ring wing challenge that we completed above – which is so much fun and very competitive! Stay tuned for the remaining weeks’ challenges which I’m sure will be just as fun as the previous ones. Alongside the fun and creative aspect of these challenges, children can also win some great prizes by sharing their photos and videos on social media. I’m so glad I read this, I didn’t know anything about it and it would be ideal for my boys aged 10 and 8. What a great initiative. What a great set of challenges! Lewis is 14 and wants to be an engineer so it’s something we talk about a lot in our house and plan how he can achieve his ultimate dream. The Holiday makers challenge sounds like something we would all really enjoy! What great challenges. It’s really important that we show our children that every job is open and available to them. This is a great idea for kids interested in engineering. Good to catch them young. 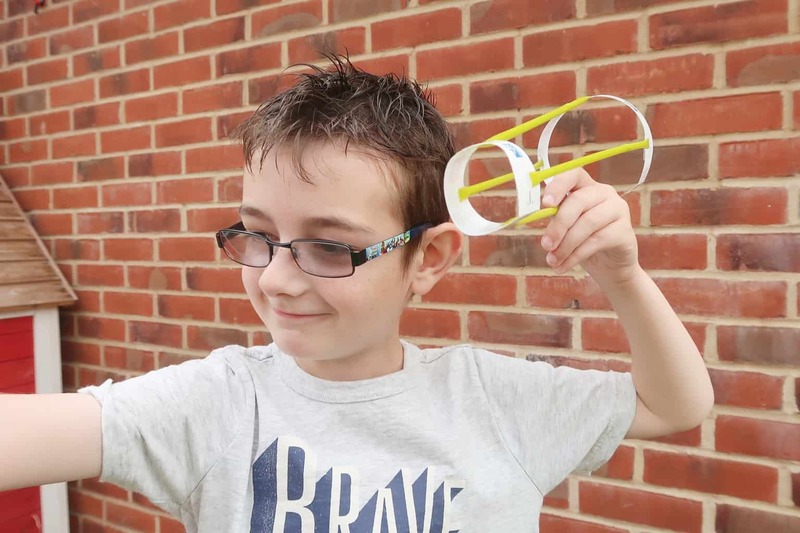 Oooh what a great way to get kids engaged and interested in engineering! Love the craft!! YAY! My dad is an engineer so I’d love to get him involved with inspiring my kids and this looks like a great way to unite the generations! I’m so glad you wrote this as I wouldn’t have heard of the initiative otherwise. I’m all for pushing my 10 year old twins in a STEM direction, I can, sadly, believe what happened to you back in the day and want to avoid it with the young generation coming through. This is such a great activity to do with the kids this summer 🙂 I am loving the challenges and also so glad that things have changed more in schools and we are promoting more and more girls and boys going into schools.